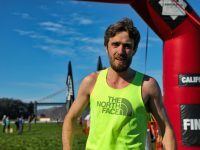 An in-depth preview of the men’s field at the 2018 The North Face Endurance Challenge 50 Mile Championships. 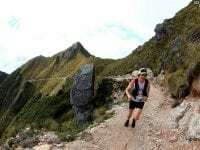 This Week In Running’s trail and ultra recap for March 19, 2018. 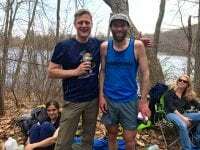 This Week In Running’s trail and ultra recap for March 5, 2018. An in-depth preview of the men’s and women’s races at CCC 2017. This Week In Running’s trail and ultra recap for May 15, 2017. This Week In Running’s trail and ultra recap for April 17, 2017. 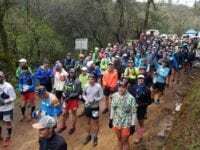 An in-depth preview of the men’s field at the 2017 Lake Sonoma 50 Mile. This Week In Running’s trail and ultra recap for March 6, 2017. 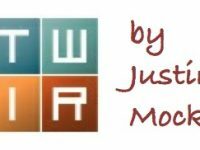 This Week In Running’s trail and ultra recap for February 27, 2017. 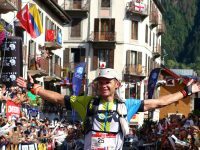 This Week In Running’s trail and ultra recap for July 11, 2016. This Week In Running’s trail and ultra recap for March 21, 2016. This Week In Running’s trail and ultra recap for March 14, 2016. 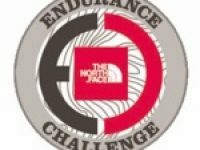 A video interview (with transcript) with Ryan Bak after his third-place finish at the 2015 The North Face Endurance Challenge 50-Mile Championships. 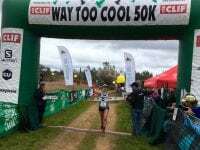 Results from the 2015 The North Face Endurance Challenge 50-Mile Championships. 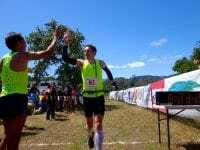 An in-depth preview of the 2015 The North Face Endurance Challenge 50-Mile Championships men’s race. Results from the 2015 US Mountain Running Championships. 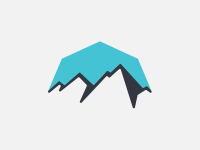 A preview of the men’s race at the 2015 US Mountain Running Championships to be run outside Bend, Oregon. 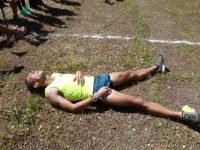 Interviews with Rob Krar, Jared Hazen, Ryan Bak, and Gediminas Grinius before the 2015 Western States 100. An in-depth preview of the men’s field at the 2015 Western States 100. 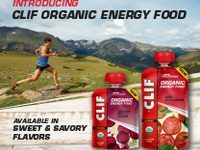 Interviews with Alex Varner, Stephanie Howe, Ryan Bak, Cassie Scallon, Jared Hazen, and Ashley Erba about speed and ultramarathons.